Cognac is a luxurious, grape-based liquor which is enjoyed all around the world for its spiced, rich flavor. It is different kind of drink than the most liquors. However, most people are treating it very much the same. It is a type of brandy, but it isn’t true that it is similar to whiskey. There aren’t any cognacs that you are supposed to shoot. It is a drink which can be very flavorful with hardly any bite at all- the thing is that you have to be more patient with it. Some of the prominent questions when it comes to drinking cognac are whether you should drink it straight, with ice (on the rocks) or mixed in a cocktail? What kind of glass should you use, what environment should you drink in, and the temperature of your cognac. There are lots of different sorts of cognac, and you have probably seen the VSOP, VS and XO versions flying around. Well, those letters DO mean something- V stands for Very, S for Special, O for Old, P for Pale and X for Extra. From our perspective, the best cognac is the one which you experience in its entirety- including brand, taste, color, estate, distillery, and packaging. It takes the combination of all of these to make a good cognac. 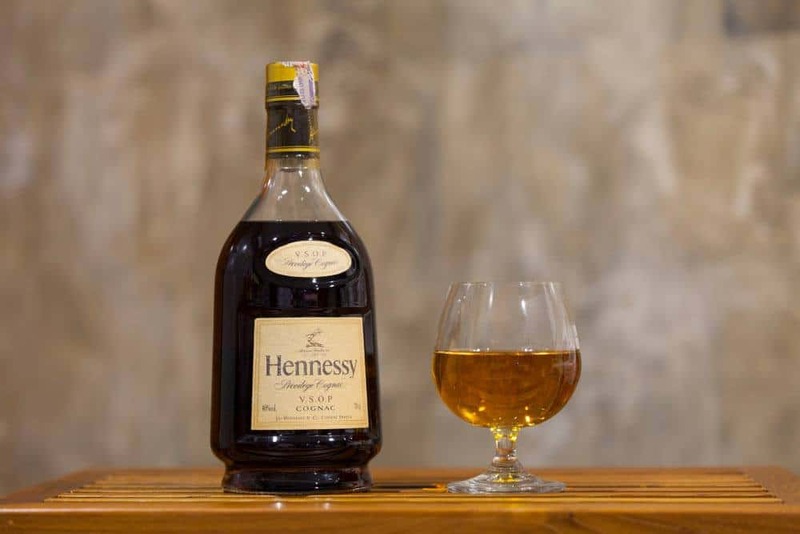 If the brand name is important to you, you should probably choose one from the “Big four”- Hennessy, Courvoisier, Remy Martin or Martell.” In this article, we’ll focus on Hennessy. It may not be the most refined, but if you are looking for something affordable, it is one of the best on the market. Cognac is a brandy variety which is made of white wine, traditionally very thin and dry. This spirit is distilled twice and aged in French barrels to impart flavor. Like wine, the price can vary drastically, as bottles of Hennessy can run from 35$ to 5000$. In France, cognac is enjoyed “plain,” only sipped. The long drink does justice to Hennessy and cognac in general. We tried three variations of Hennessy (VS, XO, and VSOP) and the earliest of them was first produced in 1817. VS variation was first imagined as a recipe in 1865, and XO in 1870. Those core spirits of the brands have staying power, but Hennessy produces variations such as Hennessy Paradis, Paradis Imperial, and Hennessy Black. The brand has different flavor profiles for its markets across the globe. Though it is best to drink Hennessy straight, cocktails are still made with Hennessy. Don’t be afraid to make your own Hennessy cocktails at home. First of all, we have to pick the right glass. There are three different types of cognac glasses- the tulip glass, the balloon glass and the wobble snifter. And of course, you can also use cocktail glasses or tumbler for mixed drinks. Tulip glasses are bell-like, long wine glasses and this shape allows the aromas to concentrate on the surface of your cognac. Balloon ones have a short stem and a large body, which will enable you to warm the cognac evenly. Wobble glasses look like balloon glasses without a stem- these are hard to set down, forcing you to hold the spirit in your hand and bring it to temperature. In a nightclub or a bar. In this environment, the choice might well be a VSOP or VS in a cocktail, or maybe a VSOP on the rocks(on ice), or drink it neat if you prefer. It may be considered a little old-fashioned nowadays because cognac has done much to shake off its dusty image of old. There is something to say about the sheer decadence which is settling back with good XO cognac- in front of the fireplace with a dog, after dinner. We are delighted that Hennessy has entered the 21st century and is enjoyed by different people in different ways, but there will always be many people that embrace tradition. After all, the excellent cognac such as this is to be savored, and what better way to do it than in the manner that’s been enjoyed over the centuries. How about a group experience- a tasting session, concentrating on different aromas and notes of Hennessy? A dessert could even accompany this. There are many different options for the optimum temperature of the Hennessy. For instance, should you sip it at room temperature, hand warmed or with ice, straight from the freezer? The truth is, most cognac drinkers prefer their Eaux-de-vie at hand temperature because when you hold the glass in your hand, you are allowing your body heat to warm the glass gently; the spirit does release highly delicate notes which you wouldn’t notice at regular room temperature. The right temperature is an ongoing saga and philosophy in itself. Eventually, it all comes down to your personal preferences. We’ll go with the way that most drinkers prefer- first of all, pour about 25 milliliters of Hennessy in your glass. Next, hold the glass in the palm of your hand, allowing your body temperature to warm the cognac slowly. This will intensify the aromas and elevate the flavors. Warm it for 8 to 10 minutes before drinking. The classic cognac cocktails are a great place, to begin with, your Hennessy. These cocktails like the Champagne Bowler, the Sidecar or the Japanese Cocktail are all simple enough and allow your Hennessy cognac’s woody flavors to shine. 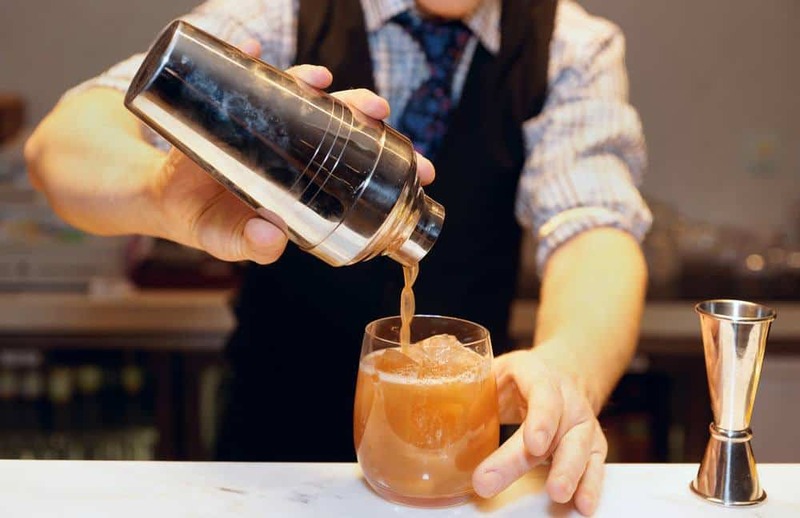 This doesn’t mean that more complex; modern cocktails are not great for Hennessy cognac too, like The East Side Press, as the smoothness of the egg and the spiciness of its ginger compliments the cognac’s complexity, creating a well-balanced and deep Hennessy cognac-based cocktail. Hennessy is bold, opening with a strong-smelling nutty and woody fragrances. With its floral notes and warm palate, it is bold without being overpowering. 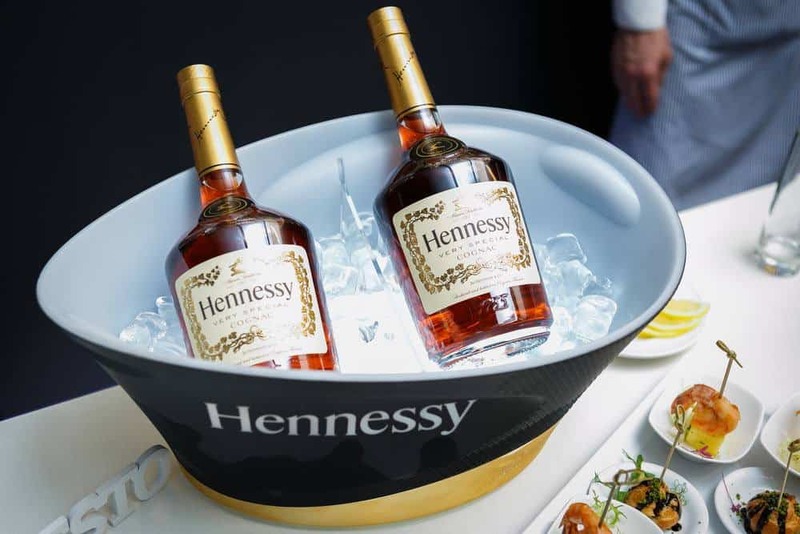 Whether you want to take it straight or mix drinks, Hennessy cognac has something for every taste.